– -Home is where your heart is. – – welcome to our office. MBM provides you with a strong core team of professional personnel that are dedicated to your needs in the offshore and maritime sectors. Our team is diversified to enable identification of your operatives, so you can utilise all the data provided in the process to perform the final delivered project. 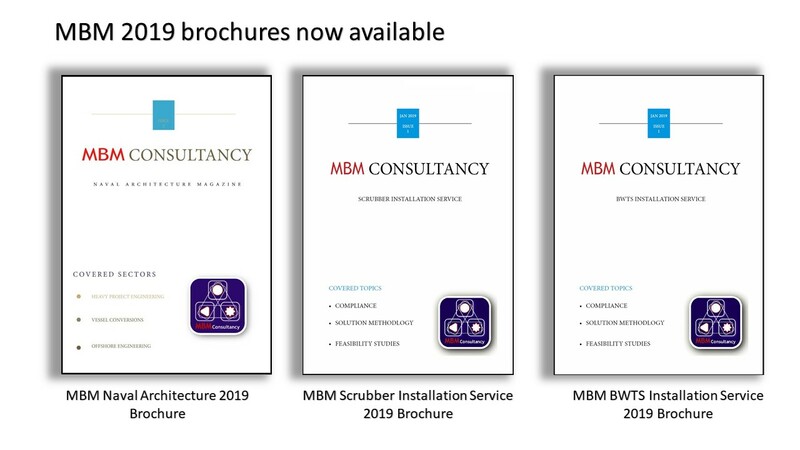 The selection of MBM’s diversified skill set will provide you with the ability to reduce your project risks, your team to gain more knowledge, and remove the immediate burden of missing Engineering requirements with our innovative, effective and efficient service that will add value on your project for you, our client. The range of Engineering services is our core strength and added value from MBM Consultancy on your project. We endeavour to provide a sound working relationship through the life cycle on the project. As all personnel on the project can identify their roles duties and responsibilities and then communicate these clearly to you and your team and with the aim to provide understanding and your teams development. Our added speciality, incorprated into your operational team, will assist your upstream and downstream awareness of the project, externally, internally and on location. MBMs Maritime Consultants, Engineers, along with its Qualified Naval architects and Superintendents have knowledge and experience to provide industry support to the Oil N Gas, Wind Energy, Heavy Project Cargo, Vessel owners, and Shipyard industries. All of which we are so very proud to be able to offer a full service to.